As some of you may know, I have been on a musical journey over the last eighteen years. 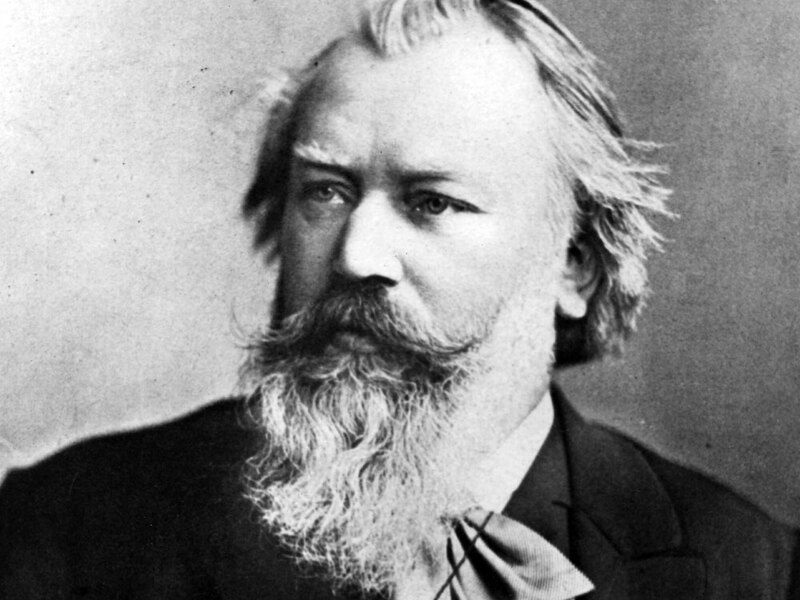 I have been working my way through the history of Western Classical Music from the year 1150 with a view of finishing in the year 1897 with the death of Johannes Brahms. Well, that moment of completion arrived on Christmas Eve when I played Brahms’ last compositions, the eleven Choral Preludes for organ, Opus 122 written in 1896/7 while the composer was suffering from his final illness and left tidily on his desk for his friends to find after his death. It has been a momentous journey, one that I shall revisit and write about once it has all sunk in – if that can ever happen. I have been listening in chronological order to the music of some of all arts greatest exponents from the first great flourishes of Gregorian Chant through the magnificent flowering of Renaissance polyphony to the gigantic musical pinnacle that was J.S. Bach and G.F. Handel on through the parallel musical peak of the Classical First Viennese school of composers – Haydn, Mozart, Beethoven and Schubert – to the great 19th Century Romantics, Berlioz, Chopin and Schumann and the operatic giants Wagner and Verdi until I’ve now come to an appropriate conclusion with the death of the composer who was uniquely knowledgeable about the art of all his forebears, firmly committed to the tradition from which he had sprung but also alert to the possibilities and dangers that lay ahead , beyond the great ‘Insurrectionist’ Gustav Mahler to the composer who swam through seas of boiling water to mark the dawning of Modernist music, Schoenberg. All that lies ahead for me now – some time next year I shall begin reading Alex Ross’s monumental book on 20th Century music, The Rest Is Noise (2007). There is, of course, much continuity from the 19th into the 20th Century but with the death of Brahms in 1897 (and Bruckner in 1896), this feels like an ending even if it is merely a marker on the great on-going progress of classical music which shows no signs of dying. Saying farewell to the ‘European Centuries,’ I am now looking forward to the ‘American Century’ and the Age of Modernism, imagining myself like that great painter Mondrian who was turned on and excited when he first set foot in New York in 1940 after escaping, like so many other great European artists from the catastrophe that nearly destroyed Europe and European culture in the 20th Century. 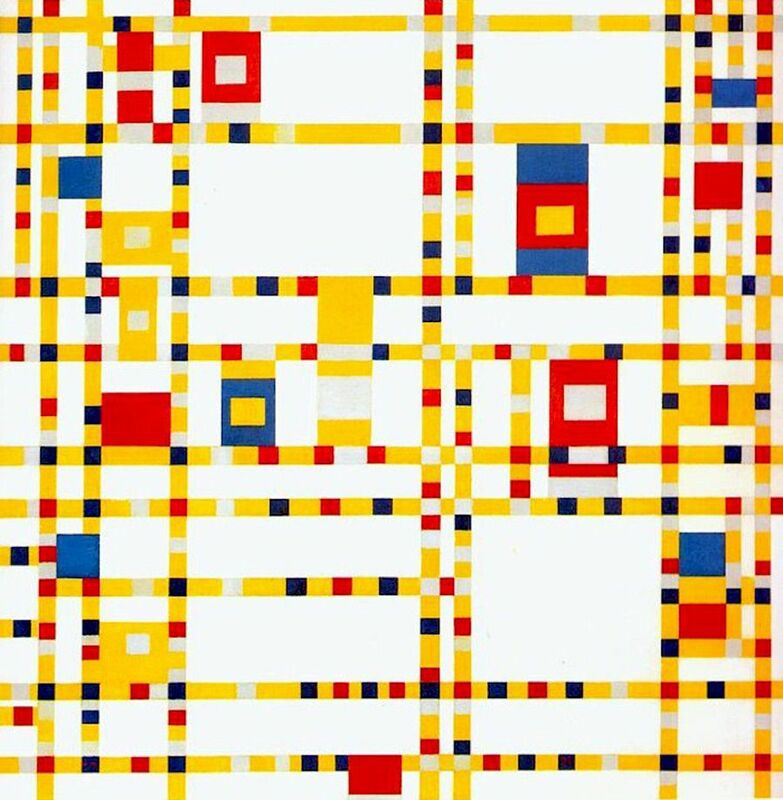 So while mourning the death of Brahms, I am also celebrating his music and all that proceeded it but I am also dancing in expectation with Mondrian’s thrilling Modernist painting Broadway Boogie Woogie (1942/4) and so many exciting developments in the arts that began in the 20th Century and framed my own personal cultural awakening. For me the boogie woogie continues and I will approach each new work of genius with no little joy but also with some of the historical and cultural knowledge that characterised Brahms’ commitment to the arts.